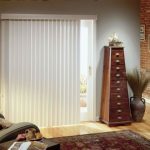 Window coverings for sliding glass door becomes the challenge for us to find the best window covering. 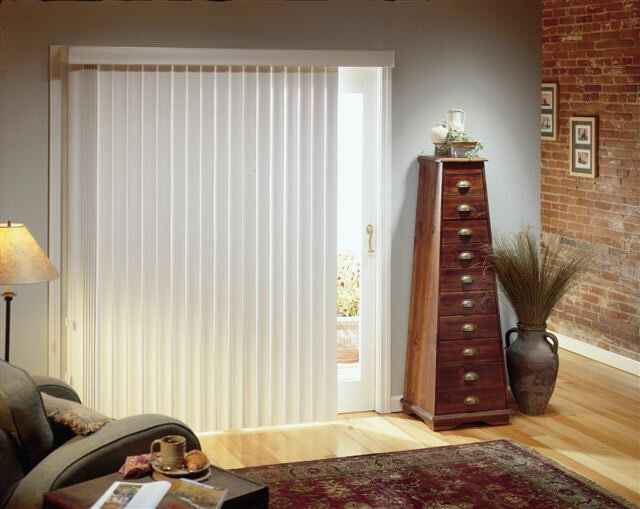 The challenge is rather to how to not obstruct the access because of the vertical orientation. 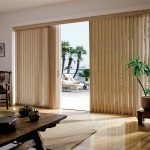 To avoid that matter, it is better to choose customized window covering that fit any designs of doors (not only fit the sliding doors). 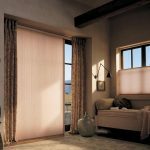 We must also consider the stationary draper panels which are supported with tiebacks or sheer panels. Choose the panels that are easy to be attached to ring clips and a rod. 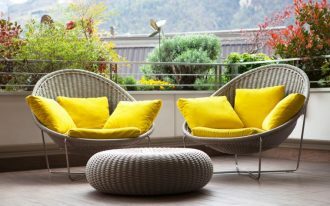 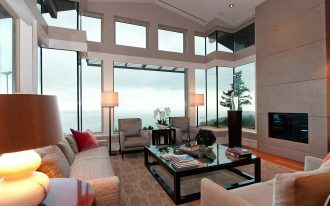 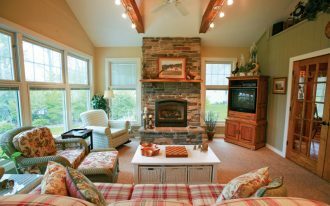 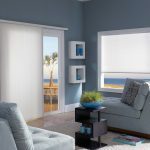 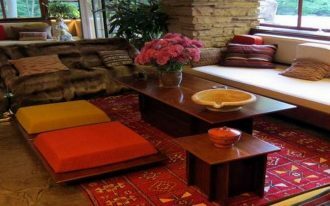 If you are searching for the best window coverings for your sliding glass door, there are some options you can choose. 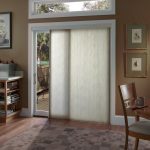 First choice is vertical covering for sliding doors is perfect for you. 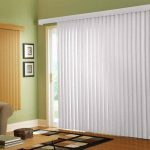 This kind of window covering is great for a large sliding glass door as it stacks tightly to the side and it also allows the large access to the outdoor space. 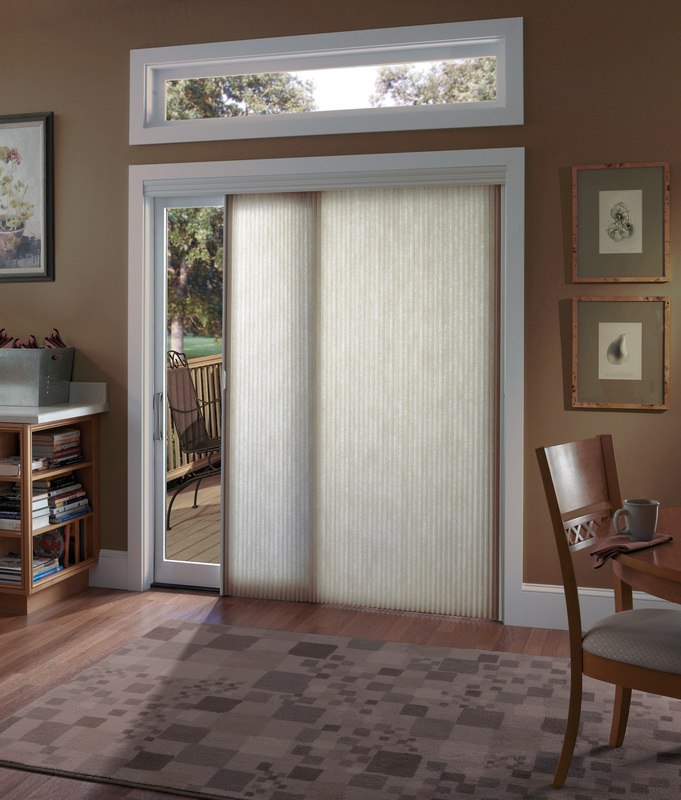 Second choice to beautify the sliding glass door is S-shape vertical window covering. 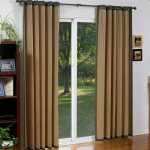 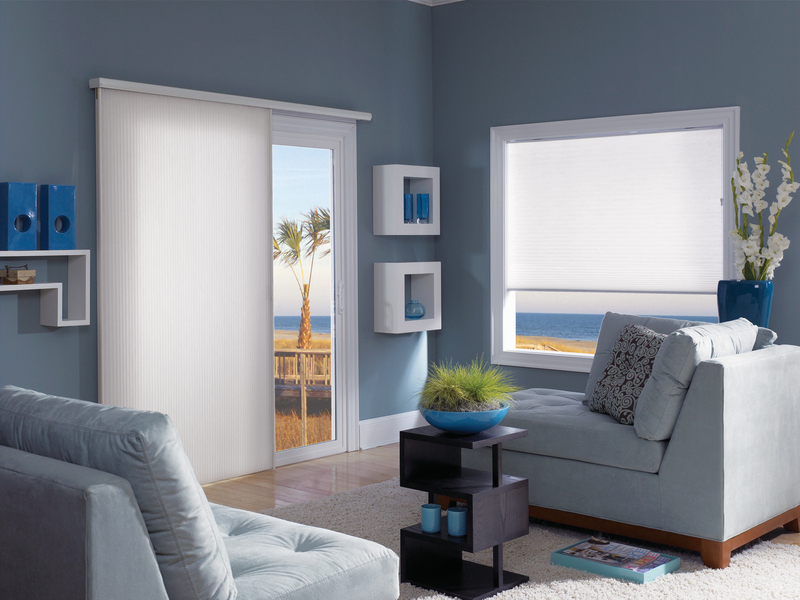 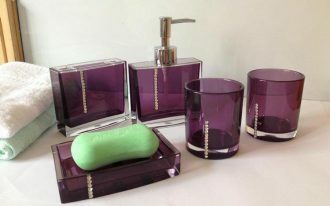 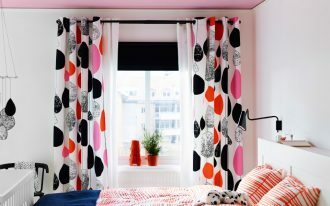 It gives your sliding glass door a soft look from its drapes. 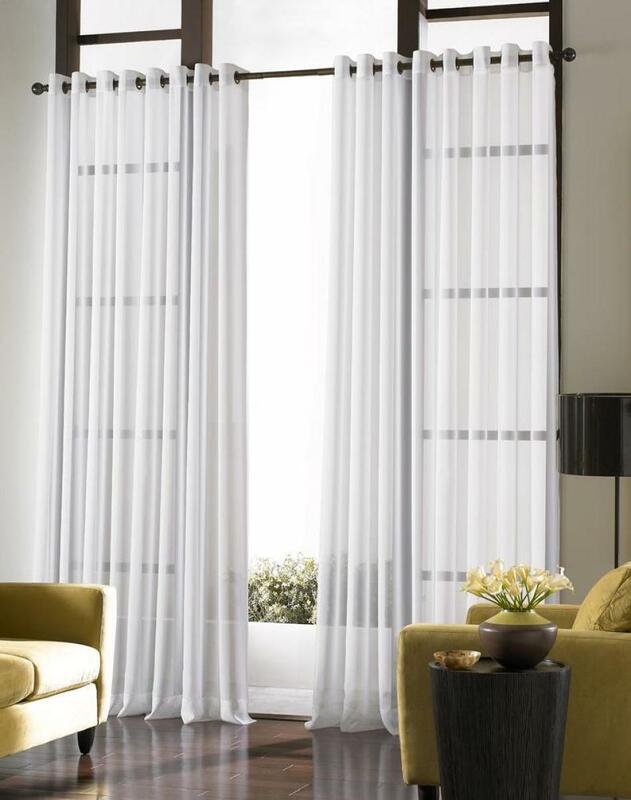 Such kind of window covering also offers you high durability because of the main material is vinyl. 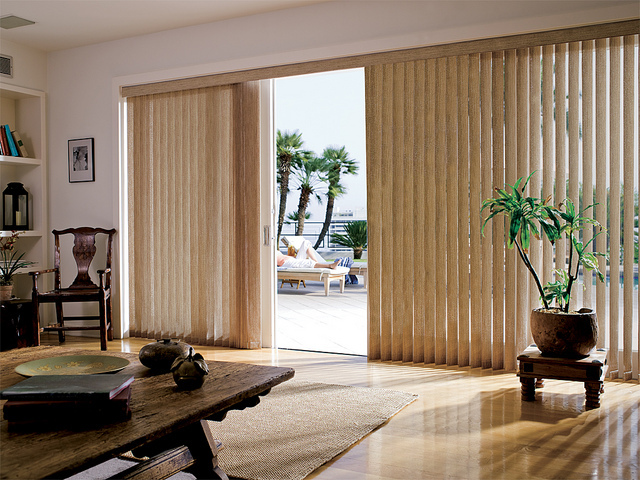 Third option of best window covering is vertical honeycomb shading. 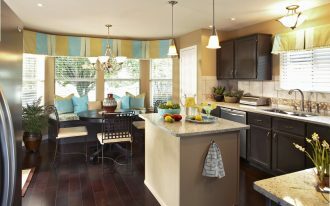 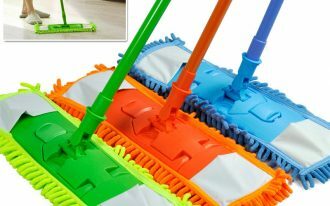 This one becomes the most wanted today as it offers us huge energy savings. 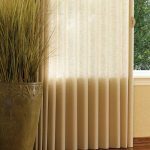 The last option of best window covering applied to complete a beauty of a sliding glass door is woven wood window covering. 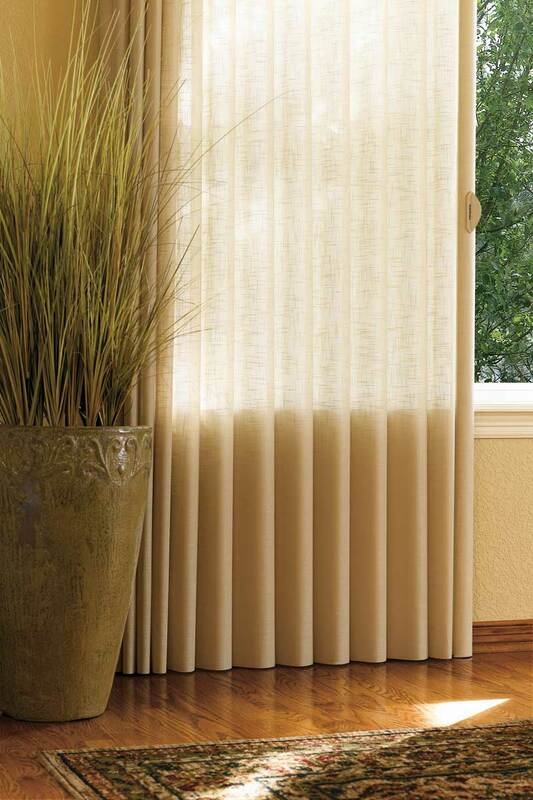 This window panel is actually similar to window blinds. 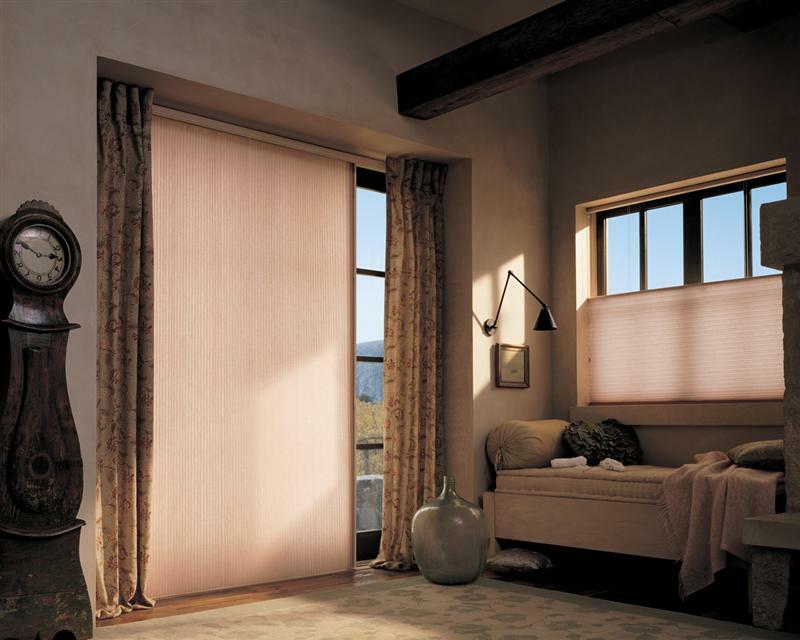 The difference is the effect of light created by the covering. 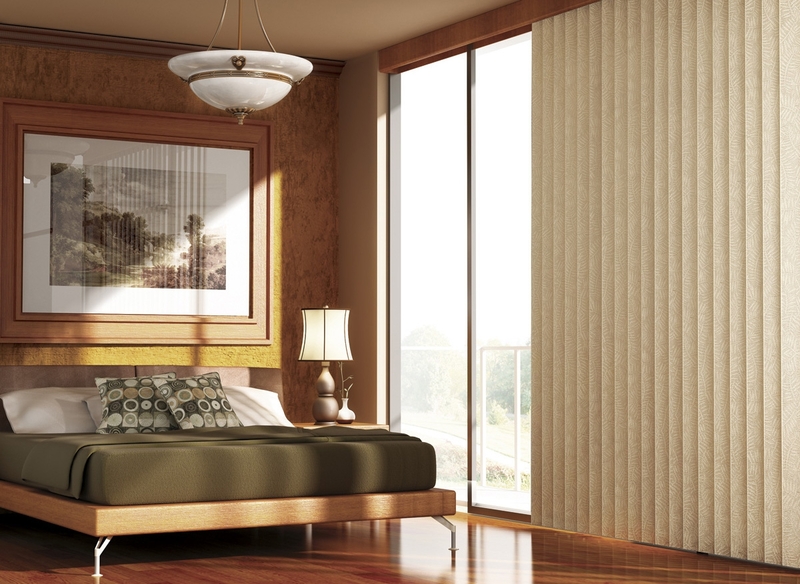 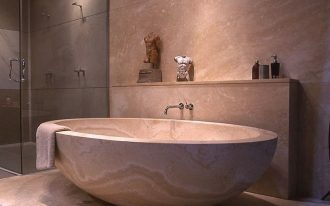 Wood woven covering creates light-filtering and natural style of lighting for a room. 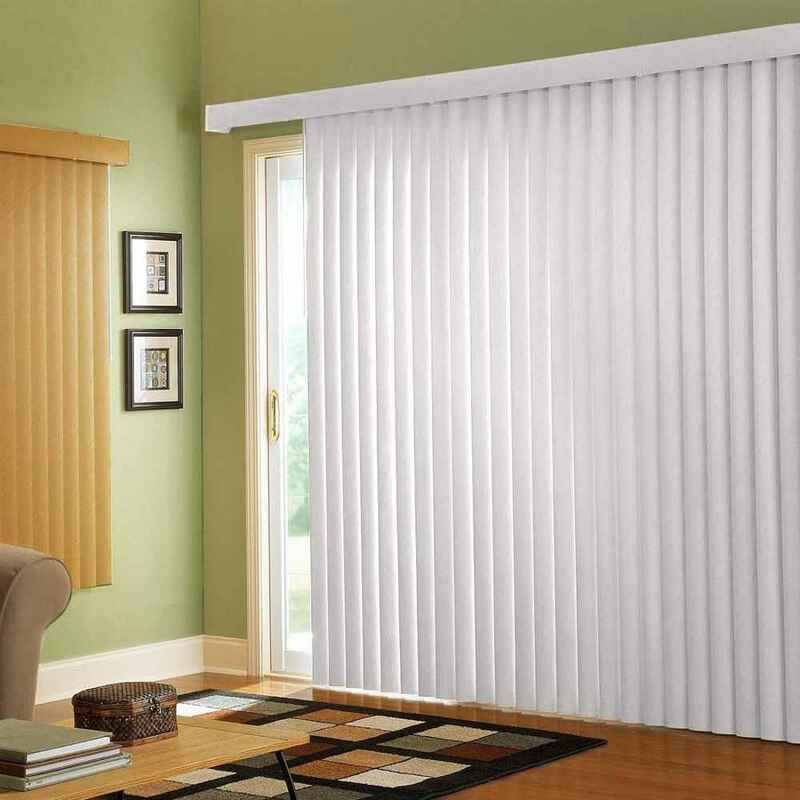 If you are interested in window coverings, we will give you some pictures collections of window coverings for sliding glass door.